The High PERformance BIObased POLycondensates (HIPERBIOPOL) project was kicked off on 24 October 2018, and will run till end of 2021. 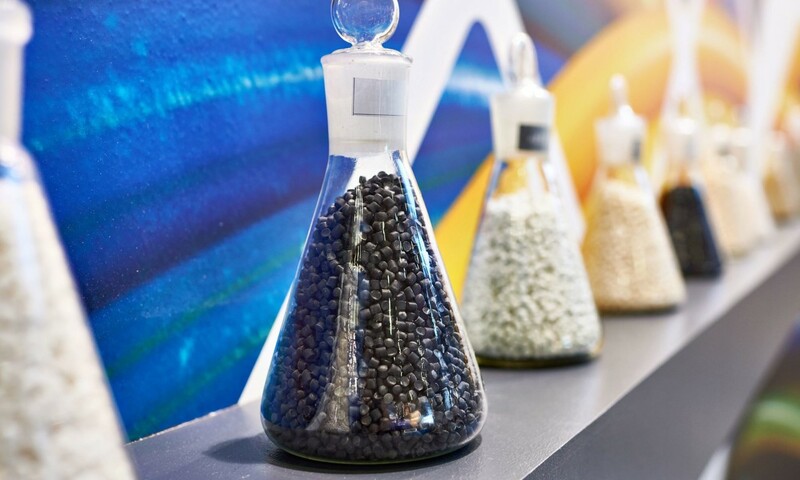 DSM, UM and TU/e joined forces in providing eco-friendly solutions for making extra strong polymers (polyamides and polycondensates) by introducing new, unrivaled physical processes in extruders. These breakthrough technologies will be accommodated in a new, multi-purpose pilot plant, producing typically 30 kg granulate samples for application testing.